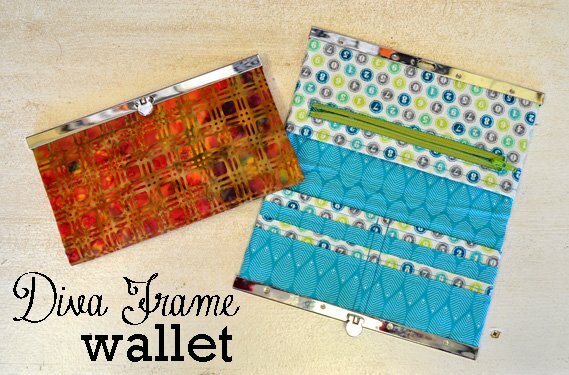 Students learn the basics of sewing by creating a wallet and decorative kitchen towel. The wallet has credit card pockets, a zipper and metal closure. Class will cover various techniques for the wallet, top stitching, zipper and working with interfacing. The towel with feature hemming and adding decorative ribbons, fabric and rick rack. There will be a bonus project if time allows that is a key fob. Class is hosted at The Helena College. Call Christy at 447-6945 or Julie Adams 447-6946 to register at Helena College.